Most injury claimants want to know what their accident case might be worth in terms of potential settlement. 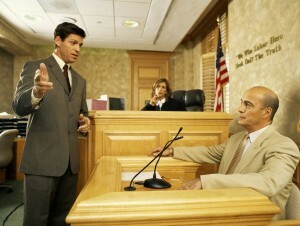 A Newport Beach personal injury lawyer can explain the factors an insurance company will consider. Extent of the Injury – Although it’s tough to value pain and suffering, generally the more significant the injury, the higher the settlement potential. Even if settlement is reached, your attorney can discuss how much of that will go to you minus any medical bills and/or costs of litigation. At Russell & Lazarus APC, you can speak to a Newport Beach personal injury lawyer who can help you better understand how your injury case might be valued. Call 949-851-0222 to set up a consultation.